Below you fill find all funeral homes and cemeteries in or near Alton. Alton is also known as: Madison County / Alton city. Zip codes in the city: 62002. Some of the notable people born here have been: Joe Odom (american football player), Craig Hentrich (american football player), Brian Jun (film director and film editor), Christina Romer (economist and professor), Joey Wright (coach), Lawrence Leritz (dancer and choreographer), and Leslie Frye (actor). Alton is a city on the Mississippi River in Madison County, Illinois, United States, about 15 miles (24 km) north of St. Louis, Missouri. The population was 27,865 at the 2010 census. It is a part of the Metro-East region of the Greater St. Louis metropolitan area in Southern Illinois. It is famous for its limestone bluffs along the river north of the city, for its role preceding and during the American Civil War, and as the hometown of jazz musician Miles Davis and Robert Wadlow, the tallest known man in history. It was the site of the last Abraham Lincoln and Stephen Douglas debate in October 1858. The former state penitentiary here was used during the war to hold up to 12,000 Confederate prisoners of war. It was noted on February 8th, 2019 that David Edward Jarrett perished in Lutz, Florida. Jarrett was 68 years old and was born in Alton, IL. Send flowers to express your sorrow and honor David Edward's life. It was disclosed by Orange County Register on January 6th, 2019 that Ernest Wilburn Jr Jackson passed away in California. Jackson was 87 years old and was born in Alton, IL. Send flowers to express your sympathy and honor Ernest Wilburn Jr's life. It was reported by Current Local on January 3rd, 2019 that Karen Sue Brock (Bales) passed on in Jackson, Missouri. Ms. Brock was 56 years old and was born in Alton, IL. Send flowers to express your sympathy and honor Karen Sue's life. It was noted by Sacramento Bee on October 30th, 2018 that John "Terry" Manns perished in Sacramento, California. Manns was 85 years old and was born in Alton, IL. Send flowers to share your condolences and honor John "Terry"'s life. It was noted on September 16th, 2018 that James Hale "Dr Jim" Soklowski perished in Atlanta, Georgia. Soklowski was 82 years old and was born in Alton, IL. Send flowers to express your sympathy and honor James Hale "Dr Jim"'s life. It was disclosed by Register Guard on August 5th, 2018 that Natalie Mae Stott (Scovell) perished in Eugene, Oregon. Ms. Stott was 96 years old and was born in Alton, IL. Send flowers to share your condolences and honor Natalie Mae's life. It was revealed on February 27th, 2018 that Arthur R Ambrosi passed away in Alton, Illinois. Ambrosi was 71 years old and was born in Manchester, CT. Send flowers to express your sorrow and honor Arthur R's life. It was noted on February 22nd, 2018 that Norma Fay Tarrant perished in Alton, Illinois. Tarrant was 86 years old and was born in Tarpon Springs, FL. Send flowers to express your sorrow and honor Norma Fay's life. It was revealed by Providence Journal on January 1st, 2018 that Ralph E Churchill perished in N Scituate, Rhode Island. Churchill was 88 years old and was born in Alton, IL. Send flowers to share your condolences and honor Ralph E's life. It was revealed by Centralia Sentinel on December 12th, 2017 that Pasty Ruth Hogue (Harten) passed away in Alton, Illinois. Ms. Hogue was 88 years old. Send flowers to share your condolences and honor Pasty Ruth's life. Louis, Missouri Louis, Missouri. The population was 34,511 at the 2006 census. The Alton area was home to Indigenous peoples of the Americas Americans long before the founding of the modern city. While early historic accounts indicate occupation of this area by the Illiniwek or Illinois Confederacy, earlier native settlement is evidenced by the presence of the famous Piasa bird painted on a cliff face nearby, first seen by Europeans in 1673 by Father Jacques Marquette. Alton is a city in Madison County, Illinois County, Illinois, United States, about 15 miles north of St. . 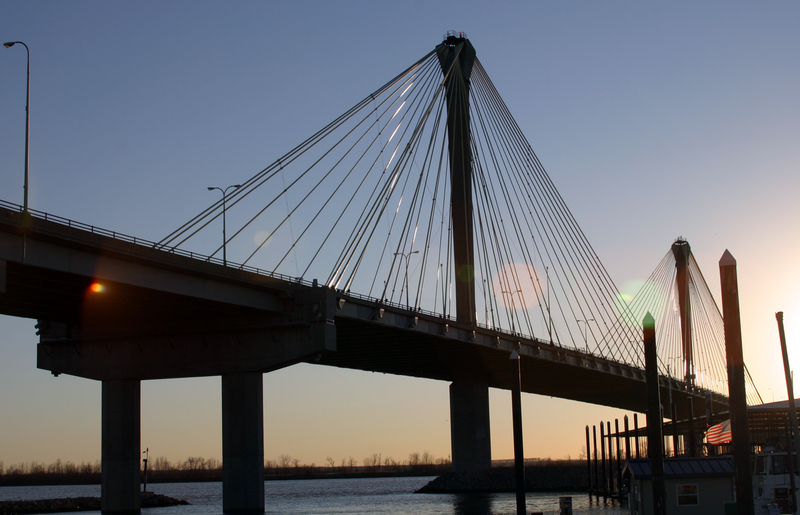 The official website for the city of Alton is http://www.alton-il.com/. Alton. The Rev. Virgil Mank will preside. Memorials may be made to the Queen of Peace Healthcare Center, 845 Danforth St., Alton, IL 62002. Staten Fine Funeral Home is in charge of arrangements. Online condolences may be found at www.staten-fine.com. of New Albany and one daughter, Cheryl (Jim) Cook of Wintersville, one sister Ann DiLeonardo of Alton, IL and four grandchildren ... Calling hours are Thursday 2-4 and 6-8 pm at the Mosti Funeral Home, Sunset Chapel, 4435 Sunset Blvd. She retired from the Illinois American Water Company in Alton ... Visitation will be from 4 to 8 p.m. Friday, Nov. 5, at Gent Funeral Home in Alton, where funeral services will be at 10:30 a.m. Saturday, Nov. 6. The Rev. David Olson will officiate. funerals in Alton, IL 62002 on Yahoo! Local Get Ratings & Reviews on funerals with Photos, Maps, Driving Directions and more. Funerals in Alton, IL on Yahoo! Local Get Ratings & Reviews on Funerals with Photos, Maps, Driving Directions and more. We work with local florists and flower shops to offer same day delivery. You will find budget sympathy flowers in Alton here. Our funeral flowers are cheap in price but not in value.